Timeline of San Diego brewing businesses beginning with 1868. Every attempt has been made to include all the breweries that have existed in San Diego County, regardless of size or craft/non-craft status. All businesses included either pulled ABC licenses, were named in local news media, discovered in historical documentation, or named by an informant. There may be some omissions and we appreciate any verifiable information for corrections. Updated 8/27/18. 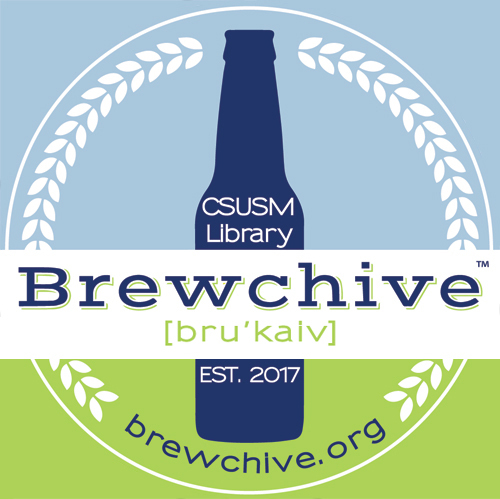 “San Diego Brewing Timeline,” Brewchive(tm) , accessed April 18, 2019, https://archives.csusm.edu/brewchive/record/1.